This excursion addresses outcomes from the NESA Stage 6 Biology. Note: This excursion can be combined with Investigating Science. 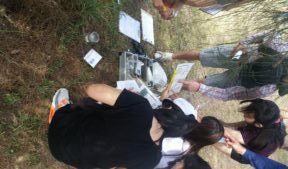 This unique and highly engaging program allows students to perform a first-hand investigation to measure a range of abiotic and biotic factors in a freshwater ecosystem using various scientific equipment and data collection methods. Students measure populations of organisms using sampling techniques. Students then analyse the data collected and observe the abiotic-biotic relationships that exist and their interdependence. An example of a recent local extinction event through predation is explained. There is also a look at past and future ecosystems at Penrith Lakes. This excursion addresses outcomes from the NESA Stage 6 Investigating Science. This excursion can also be used as a model for a DEPTH STUDY (5 hours). Note: This excursion can be combined with Biology. Focus – Observations and Inferences – Collaborative practical investigation into water quality of a pond/lake. This unique and highly engaging program allows students to conduct a practical investigation and collect a range of qualitative and quantitative data on water quality from a pond/lake. Students collect abiotic and biotic data. Students measure populations of organisms using sampling techniques. Students then analyse the data collected and observe the abiotic-biotic relationships that exist and their interdependence. Students then make inferences and conclusions based on their collaborative practical investigation.There is also a look at past and future ecosystems at Penrith Lakes. Students are guaranteed to be involved in a number of engaging and hands on experiences during the course of the day. Through these students will further develop their knowledge and understanding, fieldwork and group work skills. This excursion addresses outcomes from the NESA Earth and Environmental Science. This new, unique and highly engaging fieldwork program allows students to investigate first hand human impacts at Yarramundi lagoon. (15 minute bus trip from Penrith Lakes EEC). Before departing for Yarramundi Lagoon students will conduct a risk assessment of the day. The Lagoon has had issues in the past with the introduced floating aquatic plant Salvinia Molesta. 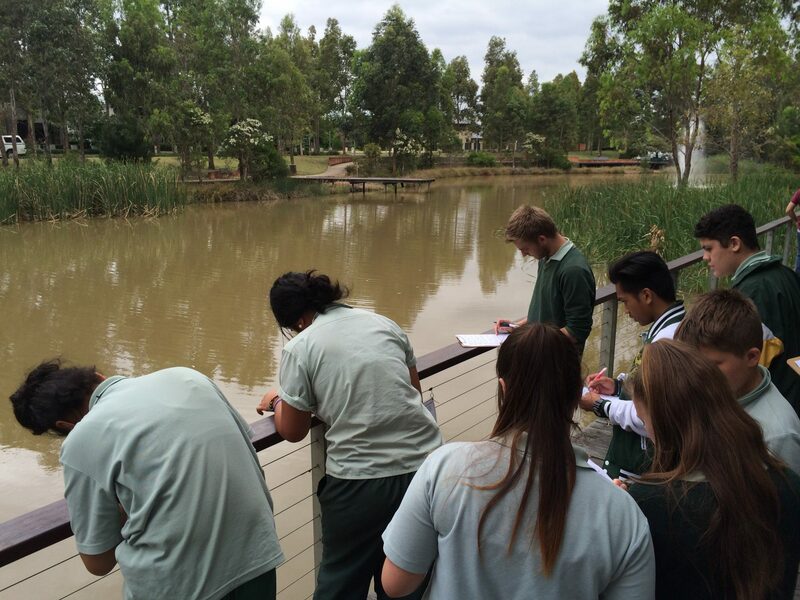 Students undertake a paddling investigation to assess the current risk of a salvinia outbreak. Finally students conduct an aquatic macro invertebrate /vertebrate survey to ascertain the presence of Gambusia (an introduced species) which has contributed to the decline / extinction of an Australian native species. Students are guaranteed to be involved in a number of engaging and ‘hands on’ experiences during the course of the day through which students will further develop their geography inquiry, field work and group work skills. 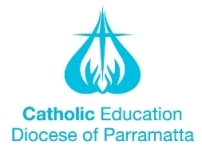 This excursion addresses outcomes from the NSW Preliminary Geography Syllabus. A case study of how stormwater is being managed to ensure healthy recreational water quality in the lakes. This excursion addresses outcomes from the NESA Georgraphy. 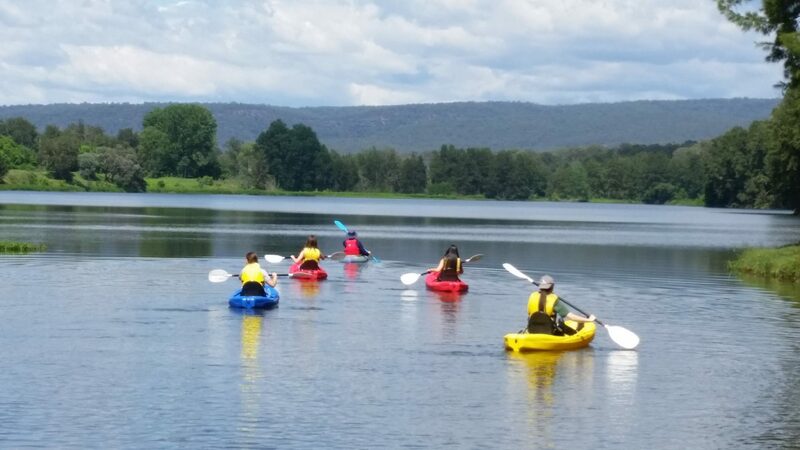 A ‘hands on’ geographical investigation of the ‘Yarramundi Lagoon’ and its surrounds, focusing on the local environmental issues and processes and how an understanding of these contributes to its sustainable management. A popular paddle in a kayak on the lagoon in also included in this program. 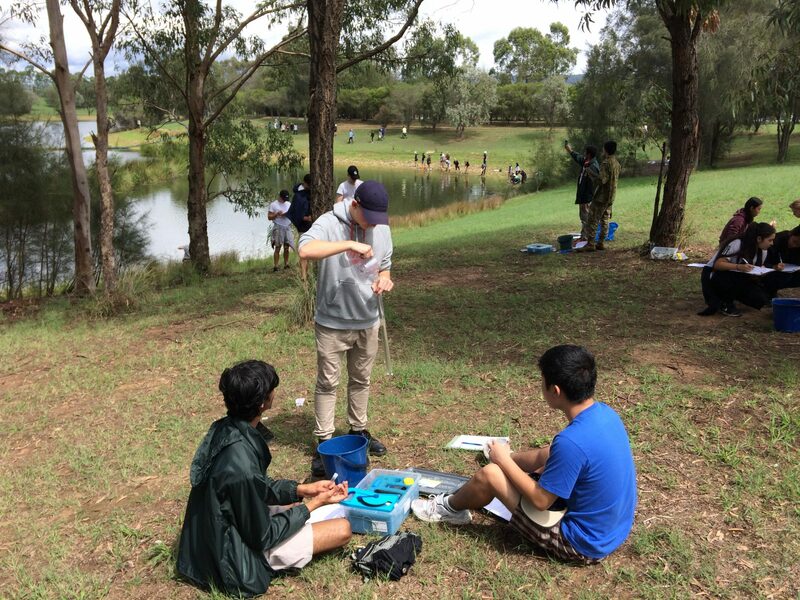 This unique and highly engaging program allows students to perform a first-hand investigation of the movement of stormwater from the urban and industrial catchment to recreational water use at Penrith Lakes. Students perform primary data testing that gives an insight into the success of water management practices at Penrith Lakes. Secondary data on the flow of water throughout the catchment is also described, with adequate opportunity for further research. Ways in which human activity can indirectly influence the availability and quality of water are also highlighted. Students are guaranteed to be involved in a number of engaging and hands on experiences during the course of the day. Through these, students will further develop their knowledge and understanding, fieldwork and group work skills. Students will also conduct an aquatic macro invertebrate / vertebrate survey to ascertain the presence and impact of an introduced species, Gambusia, which has contributed to the decline / extinction of an Australian native species, the Green and Golden Bell Frog.